Replace the RUC (Redux) | Replace the RUC! We have frequently posted, first here in 2007, and more recently here and here, about the little-known group that controls how the US Medicare system pays physicians, the RBRVS Update Committee, or RUC. To expand on the penultimate point, the current page on the AMA web-site that describes the RUC only lists its members in terms of their specialties and organizational affiliation. Their names do not appear. A response to a previous post by me on the subject by the then Chair and Chair-Elect of the RUC suggested that the RUC membership is not quite secret. They stated that “a list of the individual members of the RUC is published in the AMA publication, Medicare RBRVS 2009: The Physicians Guide.” This publication is available from the AMA here for a mere $71.95 (although now with the notation that the product has been “discontinued.”) However, the book is not on the web, or in my local or university library, and I have no other way to easily access it. Thus, the RUC membership as at best relatively opaque. The fog surrounding the operations of the RUC seems to have affected many who write about it. We have posted (here, here, here, and here) about how previous publications that have described problems with incentives provided to physicians seemed to have avoided even mentioning the RUC. Up until 2010, after the US recent attempt at health care reform, the RUC seems to remain the great unmentionable. Even the leading US medical journals seem reluctant to even print its name. That changed in October, 2010. A combined effort by the Wall Street Journal, the Center for Public Integrity, and Kaiser Health News yielded two major articles about the RUC, here in the WSJ (also with two more spin-off articles), and here from the Center for Public Integrity (also reprinted by Kaiser Health News.) 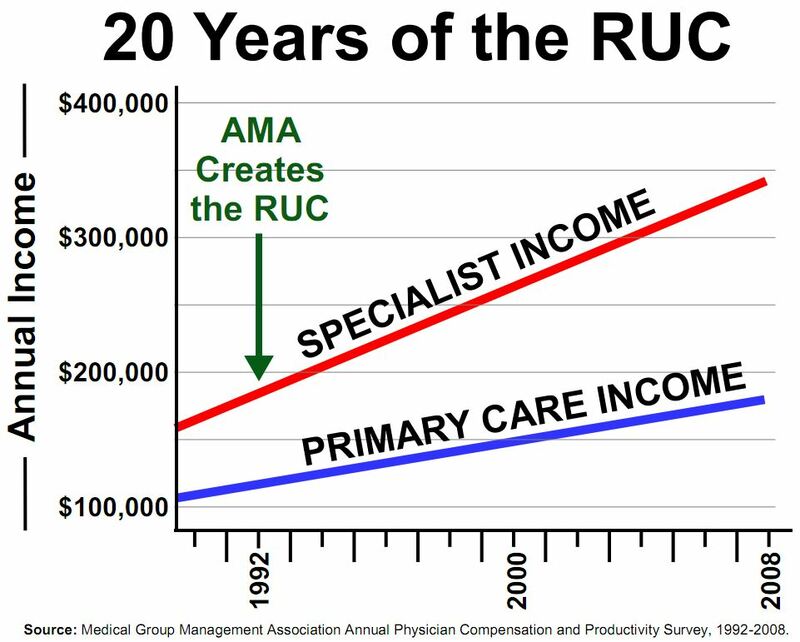 The articles cover the main points about the RUC: its de facto control over how physicians are paid, its “secretive” nature (quoting the WSJ article), how it appears to favor procedures over cognitive physician services, etc. * The evolution and structure of the US’ medical payment system. 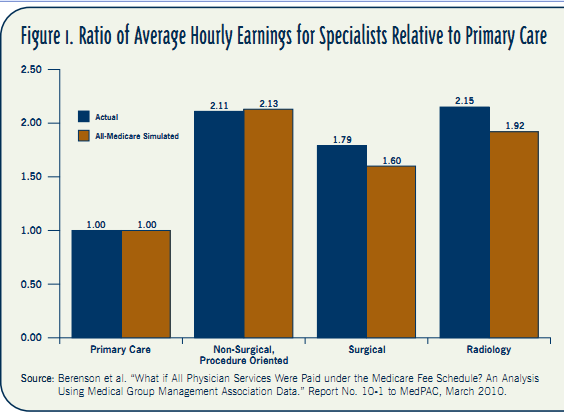 * How it came to devalue primary care and favor specialty services. * How that has translated to lower quality care at far greater expense in the US. We welcome this new site as a way to answer these questions, and more importantly, as a way to develop more rational incentives within the health care system. Note that “Replace the RUC!” will be added to our link list. Roy Poses, MD is Clinical Associate Professor of Internal Medicine at Brown University. He writes at Health Care Renewal. I agree whole-heartedly with the information presented here and on the website in general. If I, as a physician, could pick one thing to change the out of control spending and limited value of American healthcare , it would be this… the systematic devaluation of cognitive and care coordination services in exchange for exorbitantly reimbursed, and often unnecessary procedures. P.S. It would probably help your cause if you proof-read your articles. There are more than a handful of grammar and syntax errors that make things look unprofessional. I’m not usually a stickler about these things, but… this is an important message and I think the lack of attention to detail delegitimizes things. Thank you for your efforts. Thank you for your comments. I corrected some typos on the original version of this post on Health Care Renewal, but after it was re-posted above. I cannot edit posts on this site, but will ask the site owners to re-post the corrected version. Remember that questioning the powers that be in health care is hardly remunerative. My blogging is voluntary and unpaid. 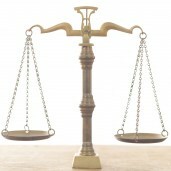 Although Health Care Renewal is supported by the Foundation for Integrity and Responsibility in Medicine (FIRM), http://www.firmfound.org, this tiny non-profit has very little money. We would happily accept contributions (and can do so as a US 501(c)3 organization) that might eventually let us hire staff who could help with such things as copy-editing. Meanwhile, I will do the best I can to provide informative, if not always perfectly proof read blog posts.